The Warsaw Rising Museum was opened on the 60th anniversary of the outbreak of fighting in Warsaw. The Museum is a tribute of Warsaw’s residents to those who fought and died for independent Poland and its free capital. 22.04 (Monday) – 10.00 a.m. - 6.00 p.m.
29.04 (Monday) – 8.00 a.m. - 6.00 p.m.
1.05 (Wednesday) – 10.00 a.m. - 6.00 p.m.
2.05 (Thursday) – 10.00 a.m. - 8.00 p.m.
3.05 (Friday) – 10.00 a.m. - 6.00 p.m.
4.05 (Saturday) – 10.00 a.m. - 6.00 p.m.
5.05 (Sunday) – 10.00 a.m. - 6.00 p.m. The Museum is closed every year on: 1st January (New Year), 6th January (Three Kings), Easter, Corpus Christi, 1st November (All Saints Day), Christmas Days - 24th and 25th Dacember. Admission tickets can be purchased up to 30 minutes before Warsaw Rising Museum closing hours. Please make advance on-line reservations and confirm your visit to the Museum by fax at: +48 22 539 79 37. The exhibition depicts fighting and everyday life during the Rising, keeping occupation terror in the background. Complexity of the international situation at the time of the Rising is portrayed, including the post-war years of the Communist regime and the fate of Insurgents in the People’s Republic of Poland (PRL). With the total area of more than 3000 m2, 800 exhibition items, approximately 1500 photographs, films and sound recordings, history of the days preceding the Rising is told. Visitors are guided through the subsequent stages of the Rising until the time when the Insurgents left Warsaw. Their further fate is also portrayed. The second part of the permanent exhibition, opened in May of 2006 in Hall B, presents the story of Allied airdrops. Its highlight is a replica of a Liberator B-24J bomber. Much of the exhibition has been devoted to the Germans and their allies, showing their actions in Warsaw as documented in official texts from the time of the Rising and in private notes. The stories of eye witnesses of the August and September 1944 events are played in Hall B. 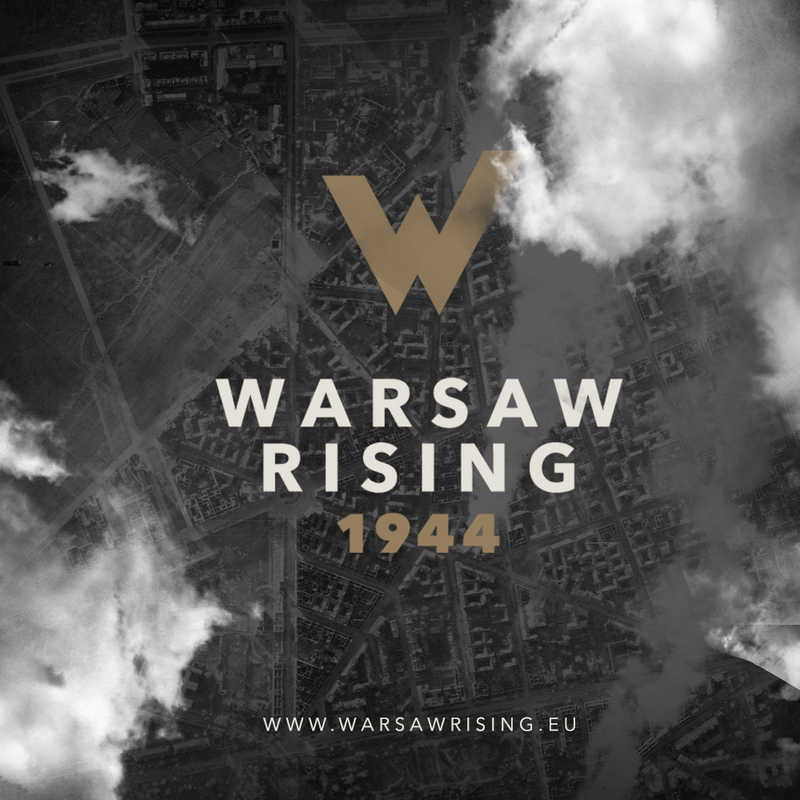 These recordings came from the audiovisual Spoken History Archive at the Warsaw Rising Museum. A movie theatre shows films about the Rising on a panoramic screen. At the mezzanine gallery various temporary exhibition are displayed. The Museum tower is a special attraction with a view of the Freedom Park and the city of Warsaw.